Imagine having an absolute superstar celebrity like Akon, send you a personalized shoutout on his Facebook page, well now it’s possible! 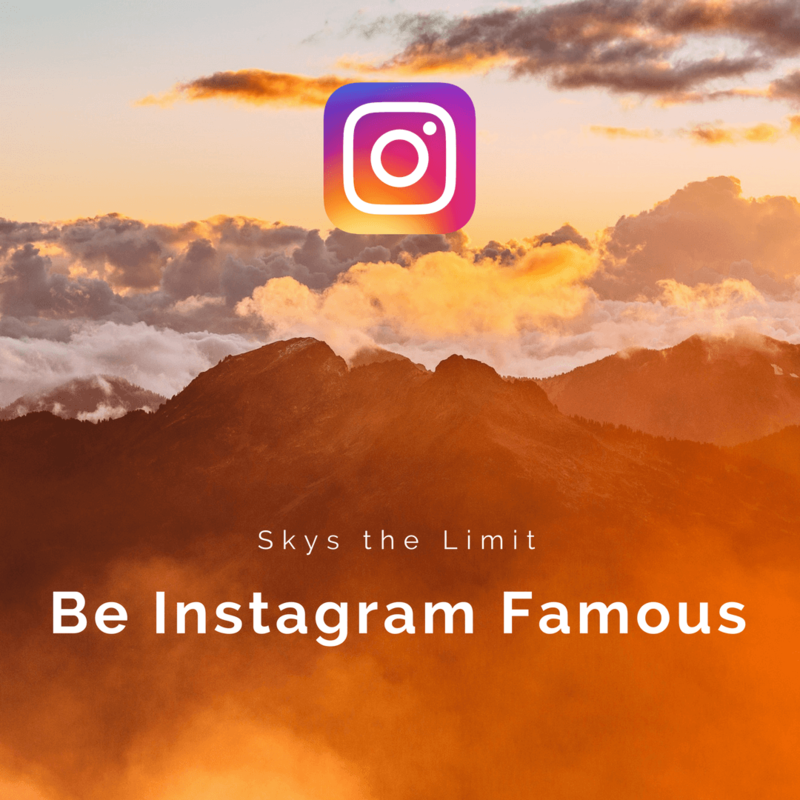 Akon is now doing personalized social media shoutouts, you can have him shoutout your Facebook page, or any other social media page such as your Instagram, Snapchat, or Twitter. You’re not limited to just social media shoutouts though, Akon could wish your best friend happy birthday, or say happy mothers day to your mom. With a Facebook shoutout from Akon you could really impress your friends, or make someones day with a lifetime memory. Akon, born Aliaune Thiam on April 16, 1973 is a world-renowned rapper, and hip-hop/R&B artist as well as a celebrated music producer. Releasing hit after hit throughout his long career, Akon is record breaking artist, he is the first person to hold both the number one and number two positions on the billboard hot 100. Akon also has a total of four songs that went triple platinum, three that went double platinum, and ten that went platinum. Leading Billboard to rank Akon number six on the “Top Digital Song Artists Of The Decade,” the accolade was obviously well earned. Forbes deemed him an influential celebrity when he was granted the 80th spot in in the Forbes celebrity 100 in 2010. He was also named fifth most powerful celebrity in Africa by Forbes. 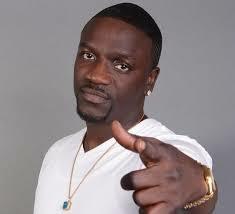 Akon, who’s now available for facebook shoutouts, started his career off strong with his first album, Trouble, which came out in June of 2004 featuring the hit single “Lonely” that kept its hold on the number one spot on the charts for fifteen straight weeks. He then brought us his second album, Konvicted which was released in November of 2006, and went on to be nominated for Grammy Awards Best Rap song Collaboration for the track “Smack That”. Konvicted featured collaborations with hip-hop and rap gods like Eminem, Snoop Dogg and Styles P. Akon’s third album Freedom was released on December 2nd of 2008. The hit single “I’m So Paid’ which featured artists Lil Wayne and Young Jeezy. 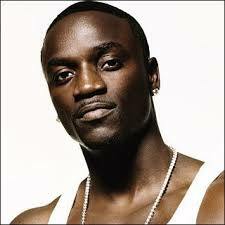 Akon has displayed his many talents in more than just music though. He has started his own fashion brand which he named “Konvict” the label has featured urban streetwear designs. Akon has also been featured as a celebrity cast member in the big brother household, appearing on Pinoy Big Brother Celebrity Editio. Akon made his silver screen debut in 2014, when he co-starred in the hit action film, American Heist, alongside fellow costars Hayden Christensen and Adrien Brody. 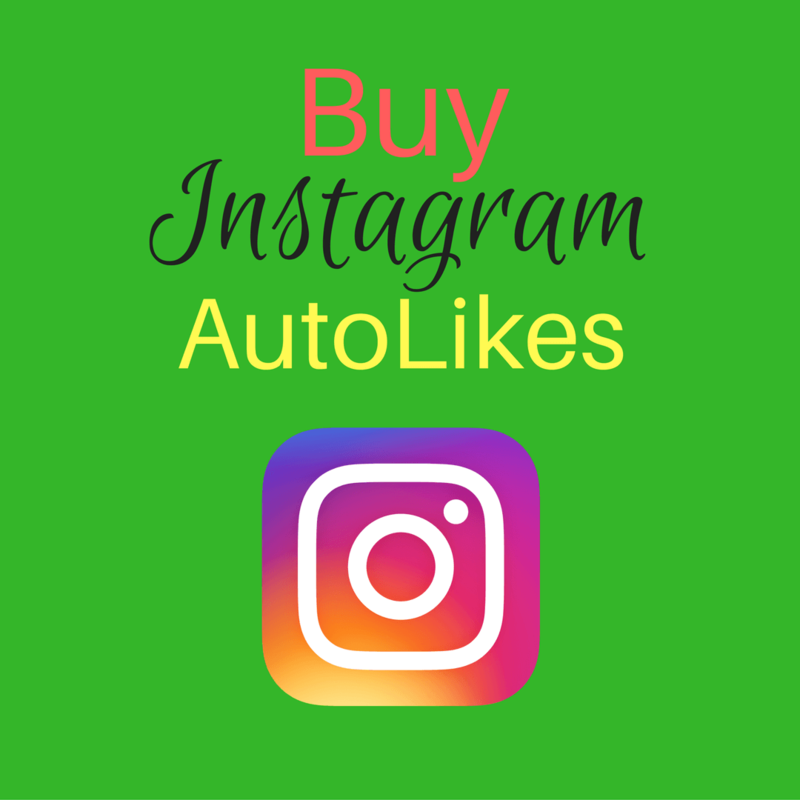 Over his epic career Akon has racked up over 80 millions followers, imagine what that social media network and following could do for you, booking Akon for a facebook shoutout will really bring the hype.